Corner Nine Arts project has received a grant from Awards for All towards a soap cart project. We will offer soap box-cart workshops at Corner 9 studio space for local parents, carers and their children, local youth groups and supplementary schools on Saturday afternoons starting in April 2017. We will also provide box-cart kits to 2 local schools as an after-school project. 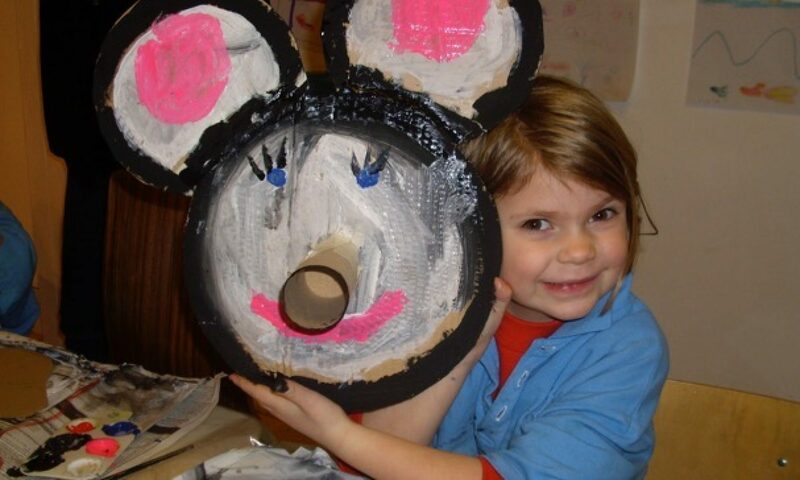 Corner Nine Arts Project will provide training to teachers/parents who want to lead a cart making workshop in their schools. The project will culminate in a community event with an race, when different teams from different local schools and local groups will compete against each other. For more information & to express interest , please contact us. 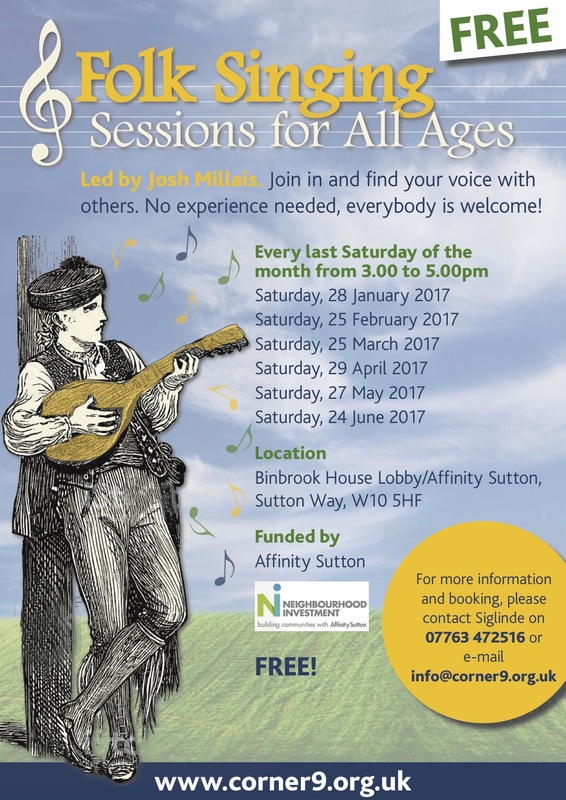 ‘We have been awarded funding from Affinity Sutton towards free community Folk singing & Art sessions. Singing lowers stress levels: Making music in any form is relaxing. Singing improves mental alertness: Improved blood circulation and an oxygenated blood stream allow more oxygen to reach the brain. ‘We have been awarded funding from Big Lottery Fund and Westway Trust towards a year long free community sessions.Don’t miss these sessions. raised by HealthEquality through The Health Lottery’. Thank you for that great opportunity.